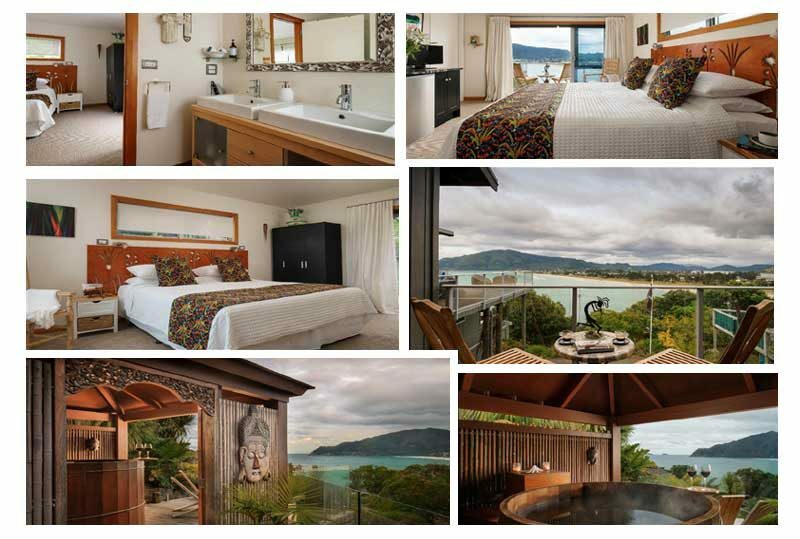 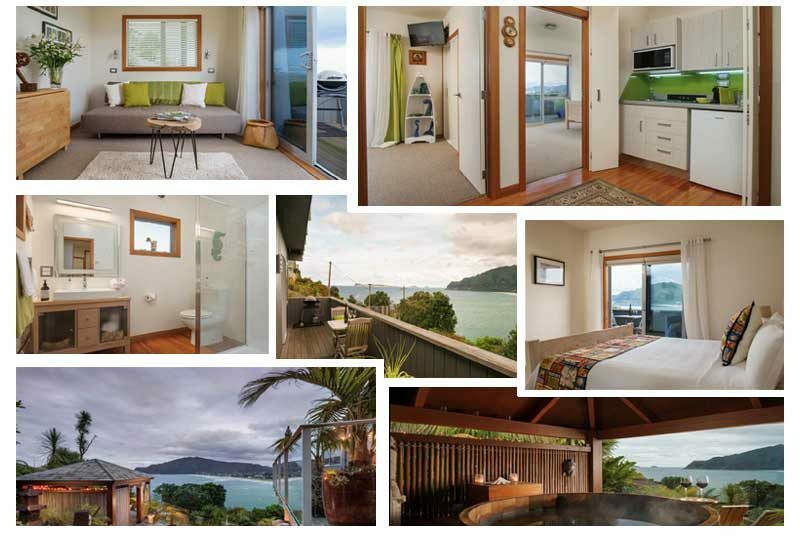 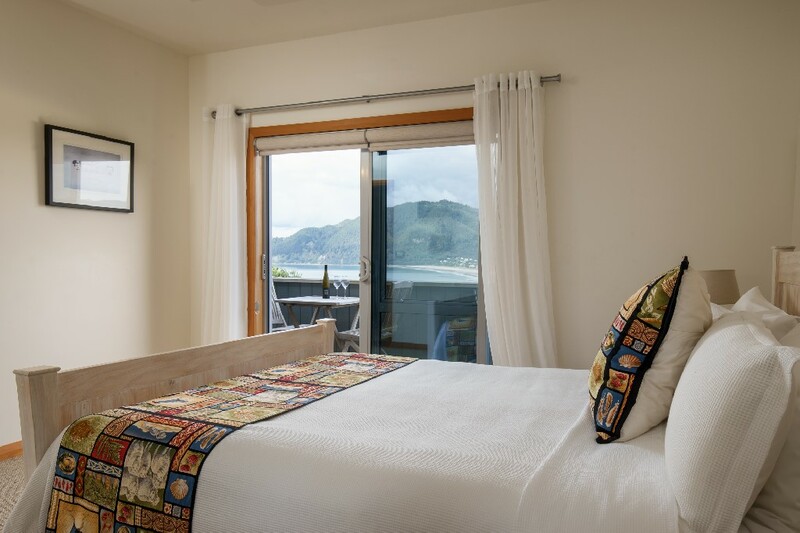 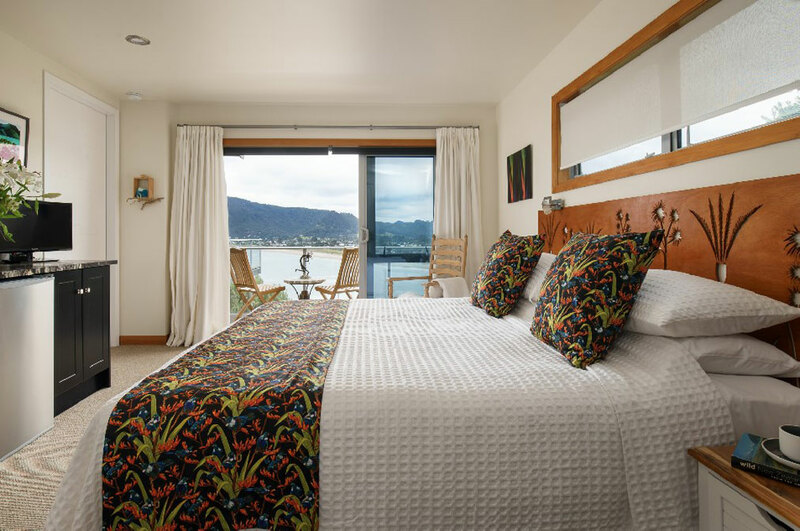 Paku Palms’ boutique accommodation includes a one-bedroom apartment and a B&B room, both with breathtaking panoramic sea views. 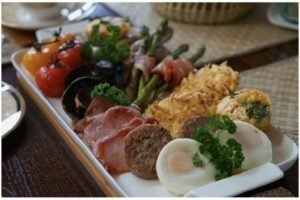 Breakfast and wifi are included. 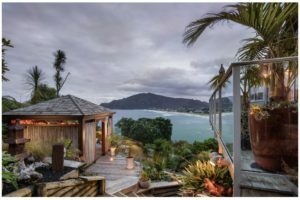 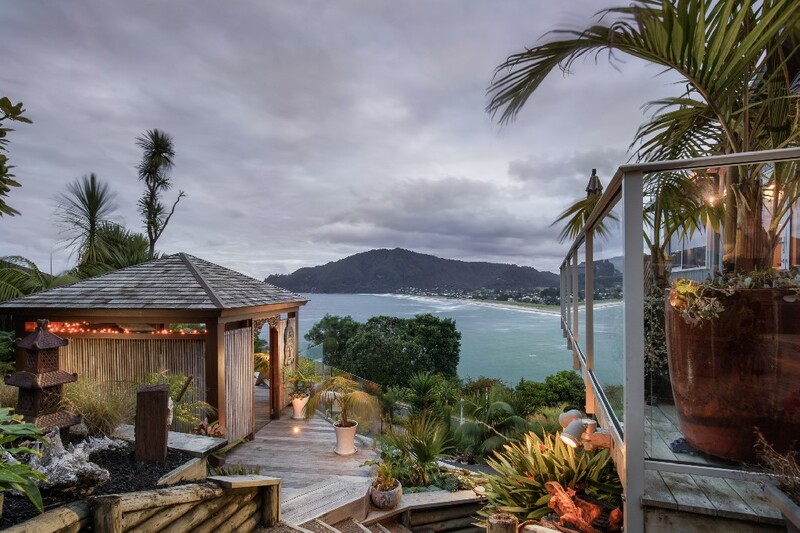 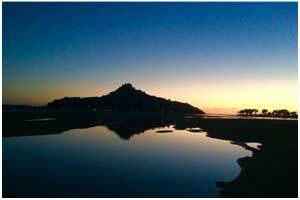 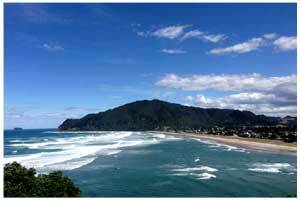 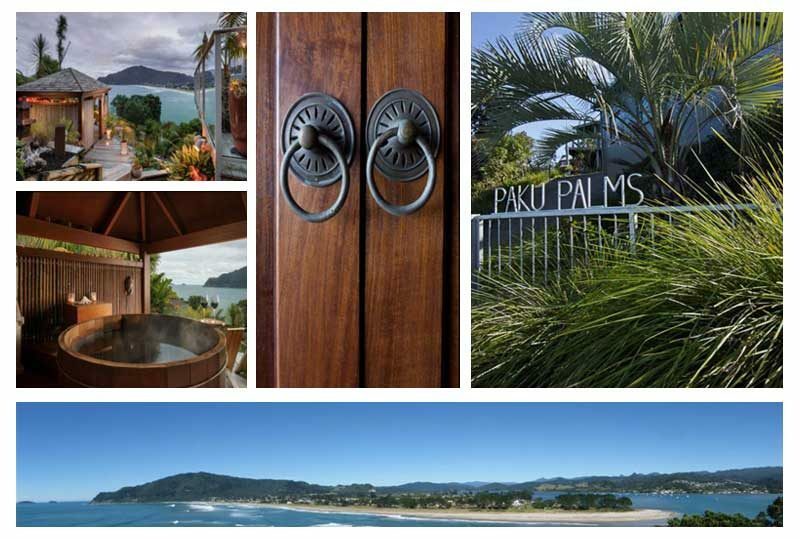 Paku Palms is just a short walk to Tairua beach or a short drive to popular Hot Water Beach and Cathedral Cove, all on the Coromandel Peninsula in New Zealand.